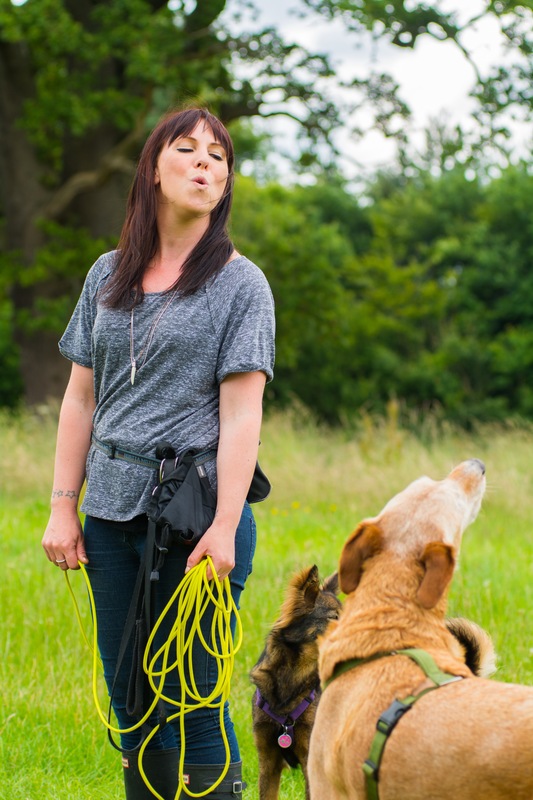 Some of the issues we help clients with are: hyper activity, fear based behaviours, noise sensitivity, abnormal repetitive behaviours, jumping up, excessive barking, as well as a range of other behaviour problems. Two session packages as a minimum. This is because we don’t do one-off sessions with new cases. Sadly few problems can be resolved after one session. Vet Referral: Required, most vets are happy to complete the form if they have seen your dog recently. As a qualified professional my costs may be covered by your insurance. Your VET REFERRAL FORM can be found here.